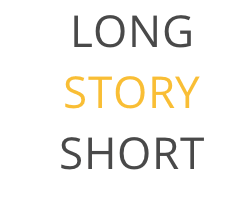 WHERE CAN YOU FIND OUR HIGHLIGHTS FROM AROUND LUXEMBOURG…. 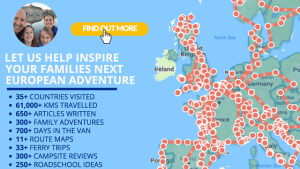 Are you trying to find out where the best family adventures in Luxembourg are? Not sure where to go, things to do or how to plan your travels around this beautiful country. Then you’re in the right place. Relax… You’re With Us! 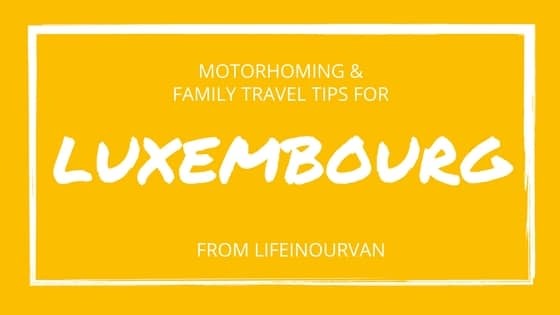 We hope we make it simple for fellow families or motorhomers to plan a trip around Luxembourg. Just take a peek below! Glorious Ghent hits the perfect note for a family visit!